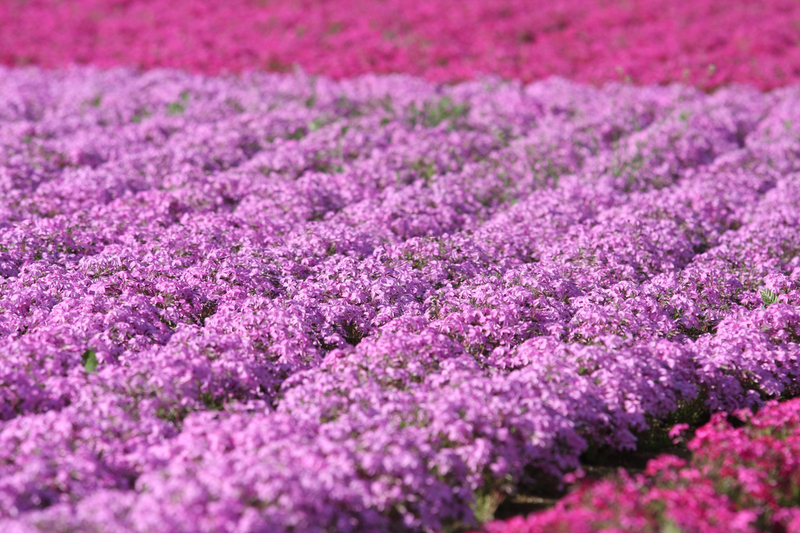 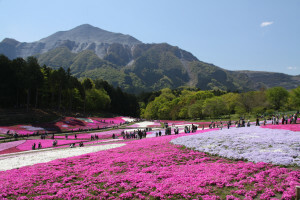 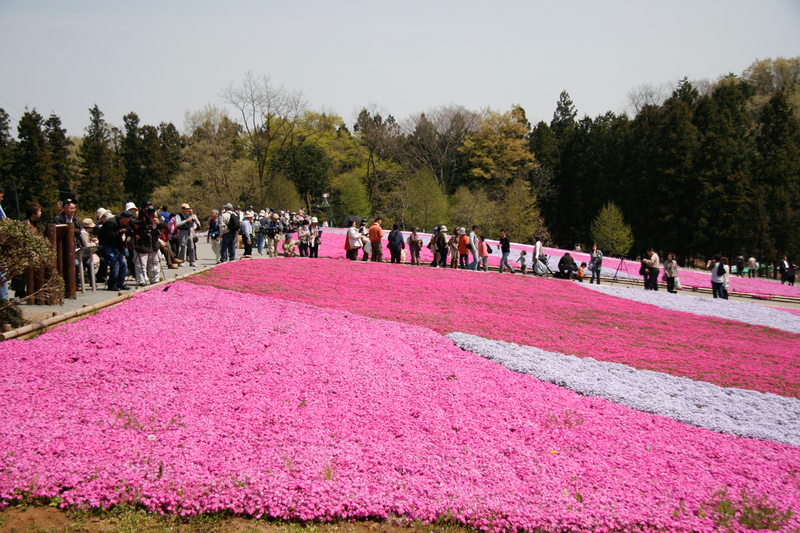 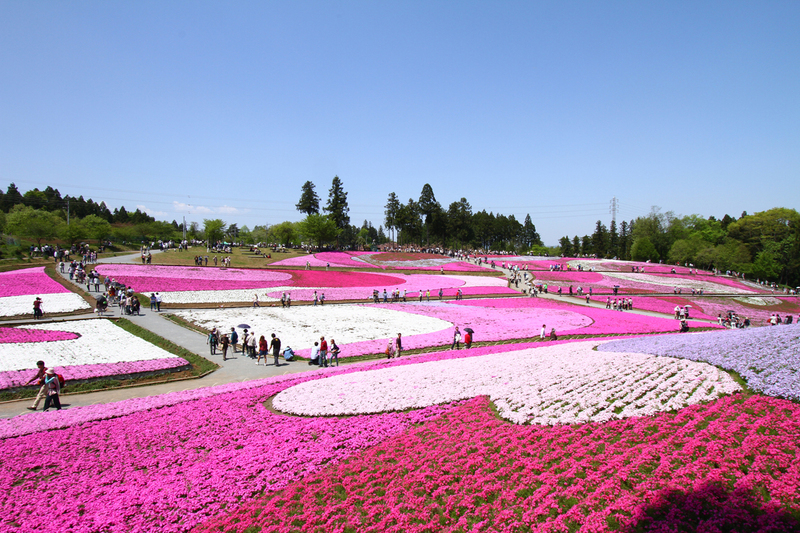 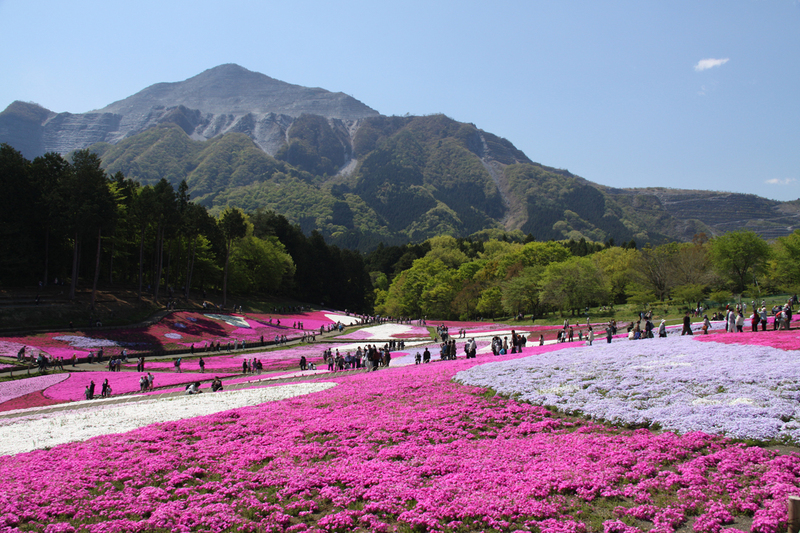 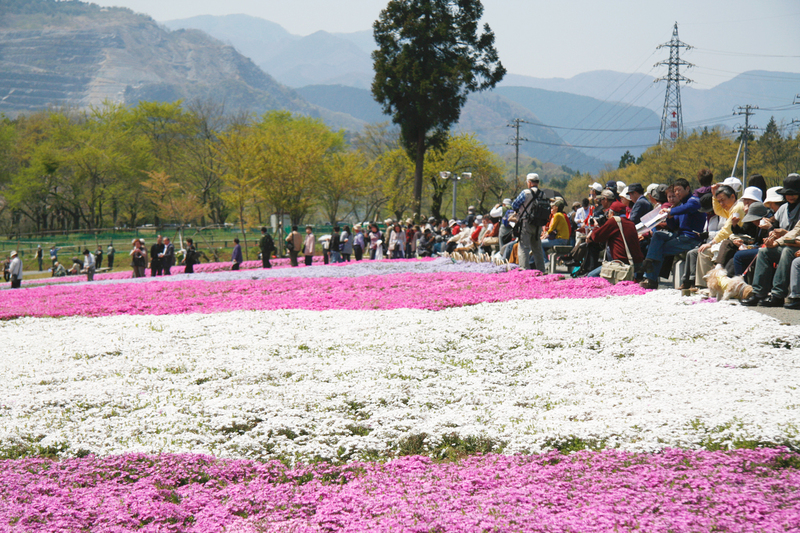 Next to the Shibazakura (moss pink) hill, Chichibu Road Local Specialty Market, where local specialties of Chichibu as well as light food like class B gourmet food are sold. 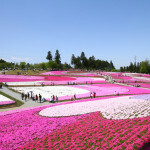 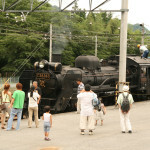 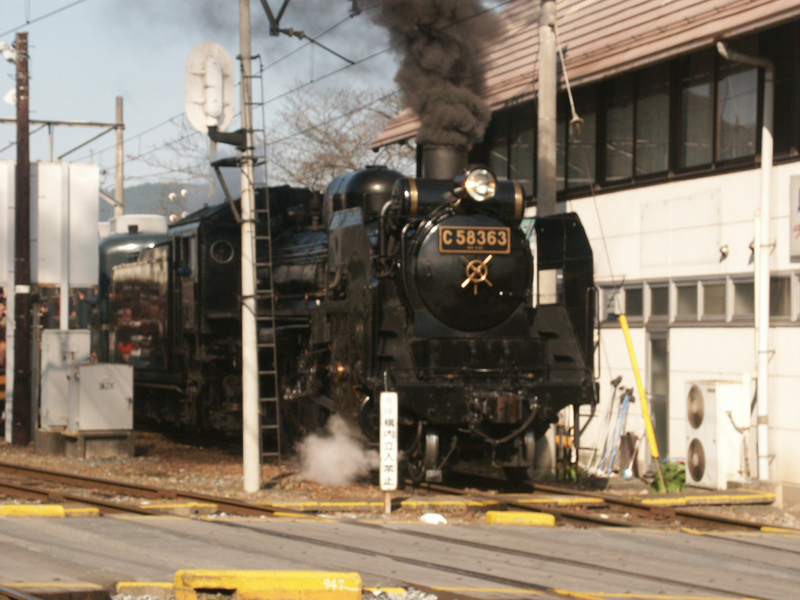 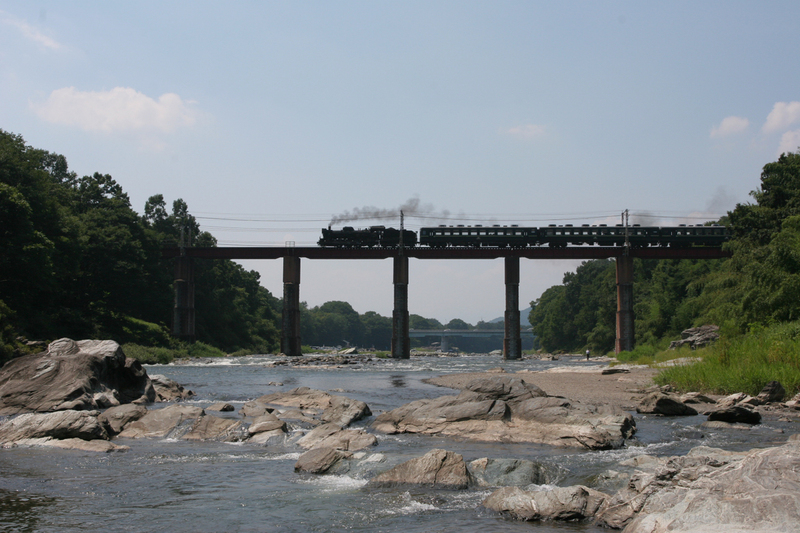 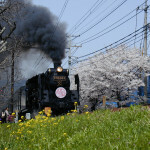 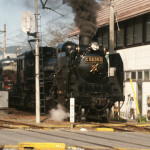 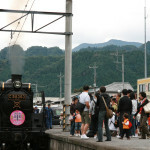 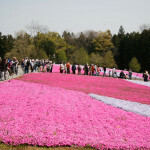 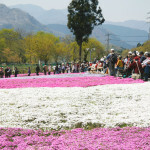 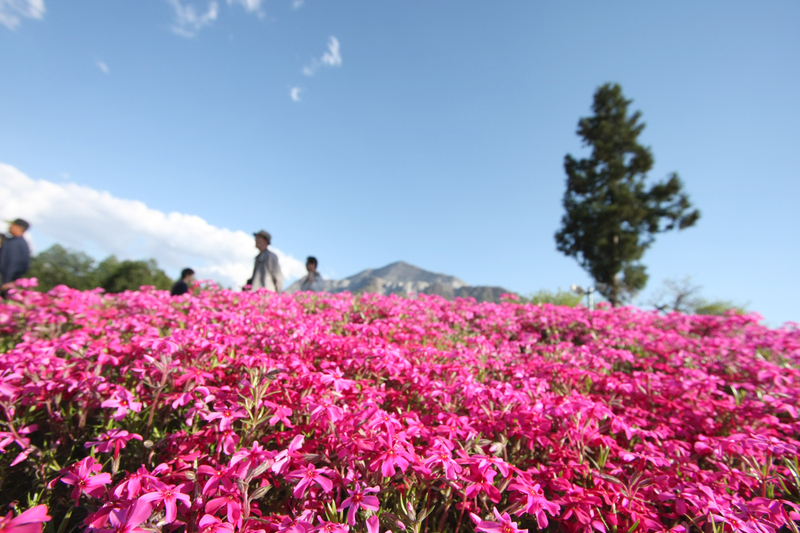 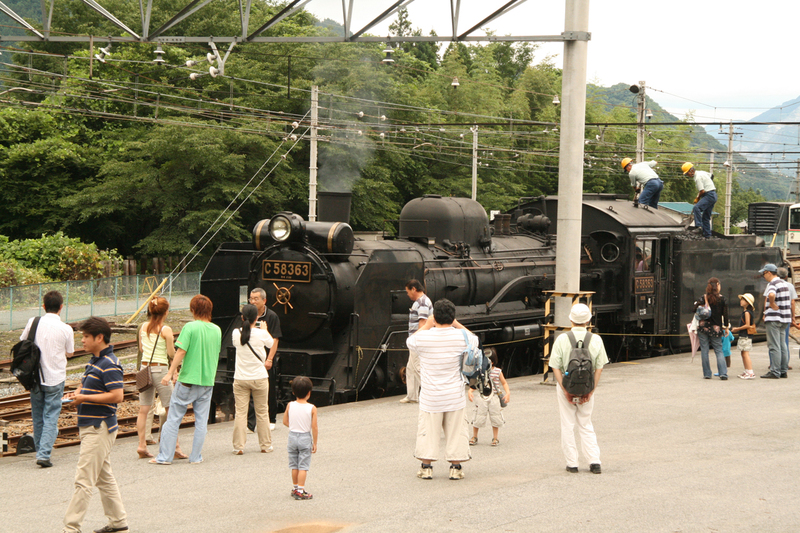 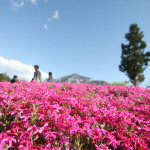 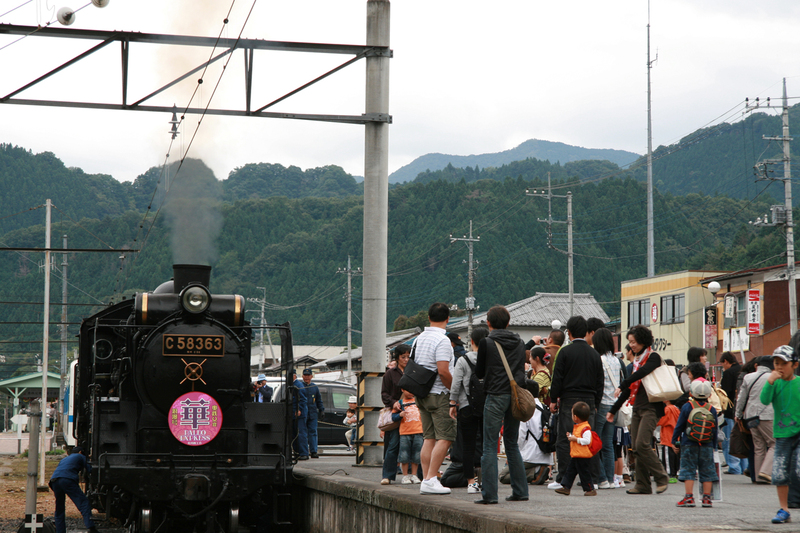 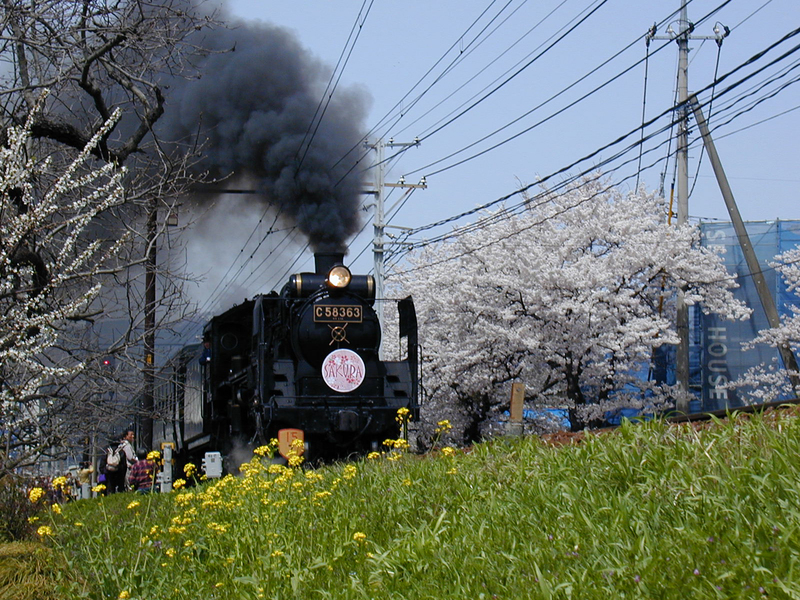 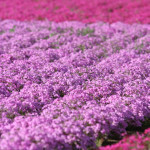 Since it began operation in 1988, this steam locomotive passing through the nature of Chichibu has been hugely popular. 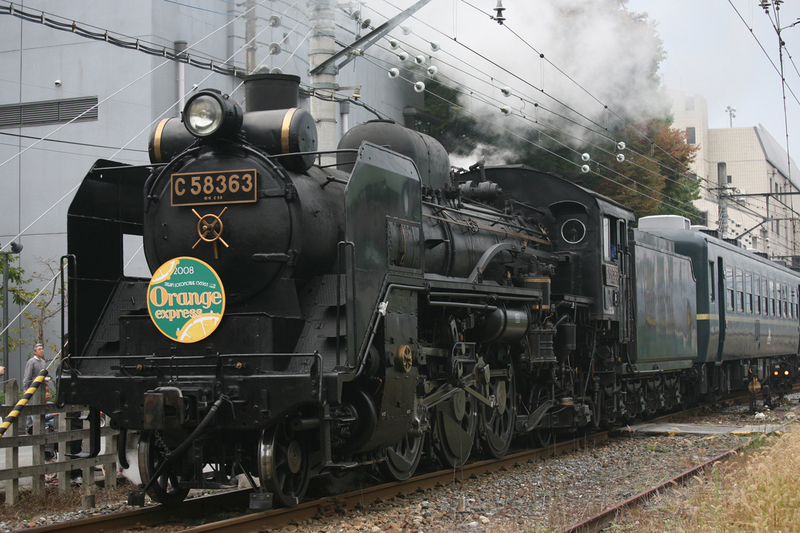 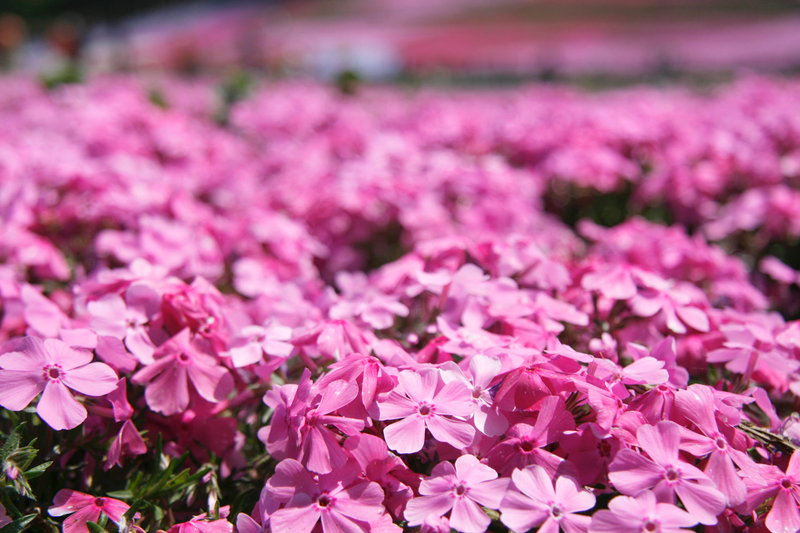 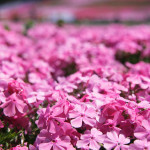 Running a route of approximately 56km from the Chichibu-Railway Kumagaya Station to Mitsumineguchi Station. 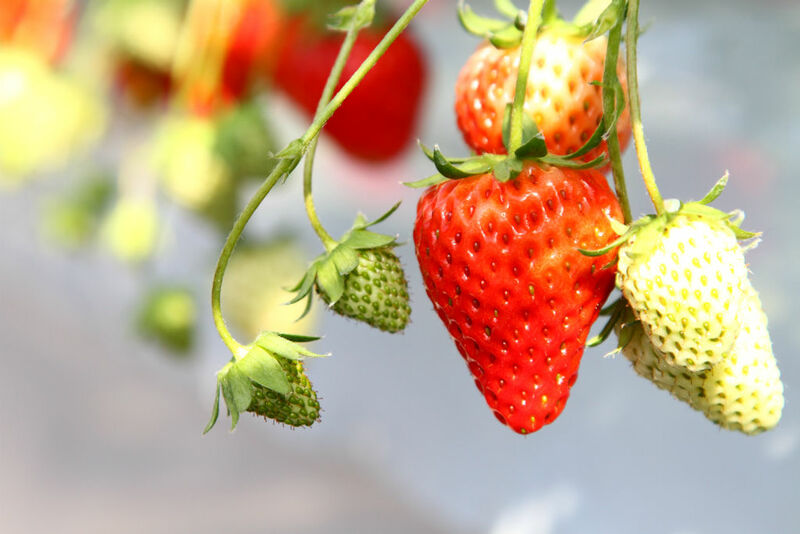 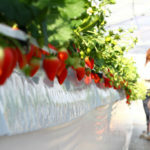 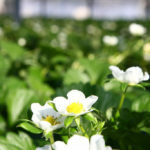 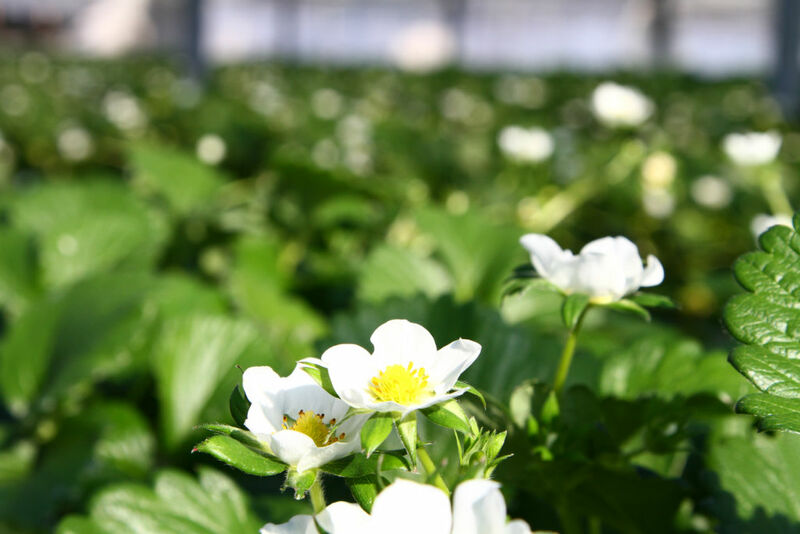 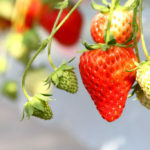 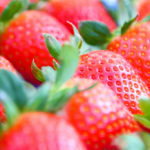 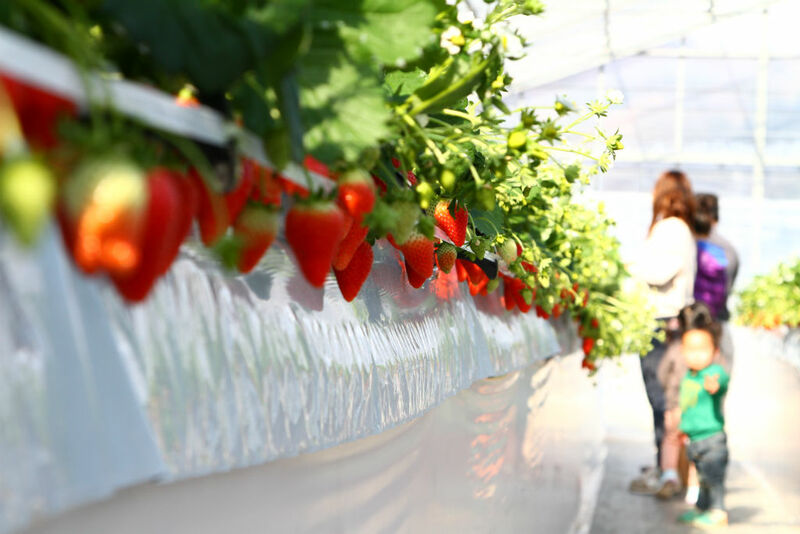 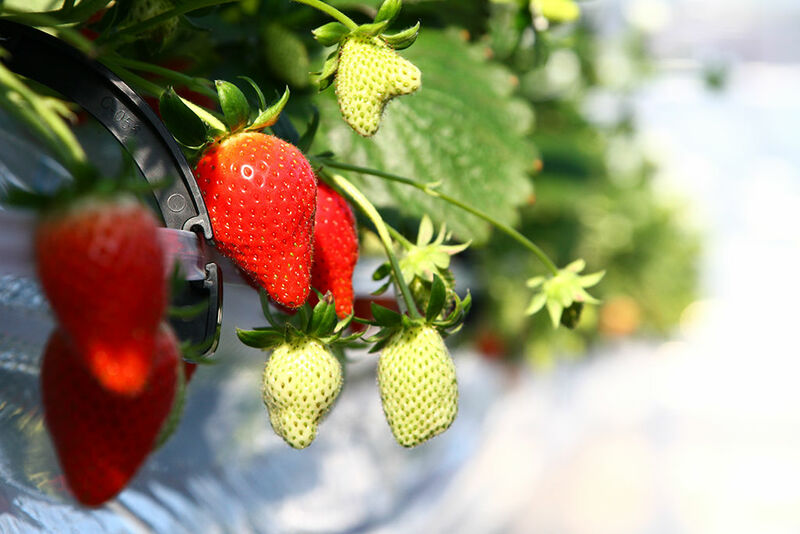 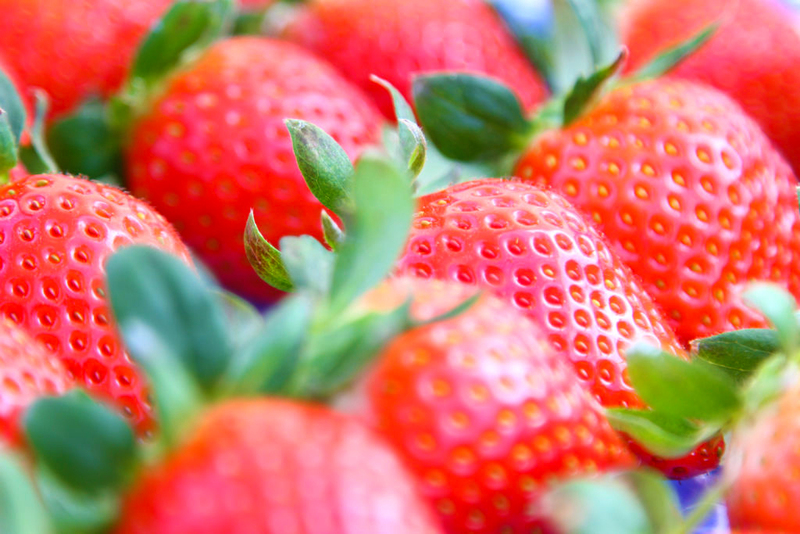 Grown with the clean air and water of Chichibu, enjoy these rich-tasting strawberries from early spring on Chichibu Road. 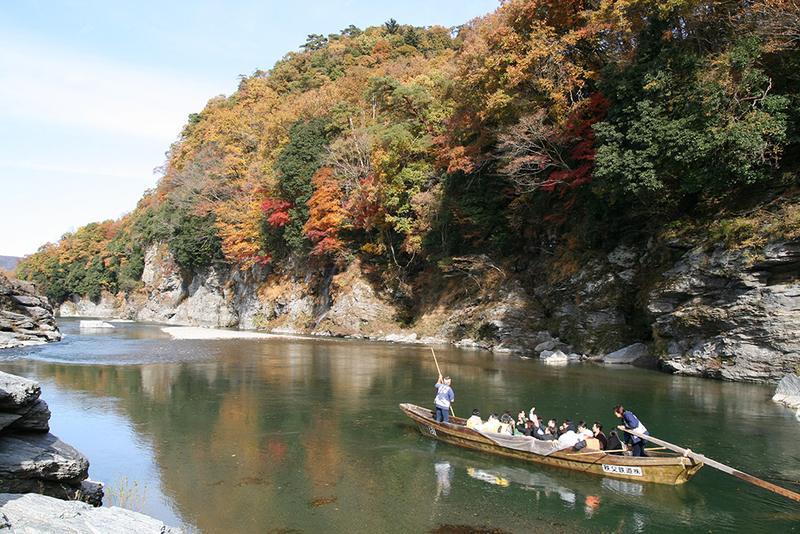 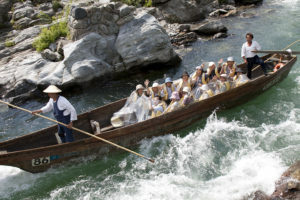 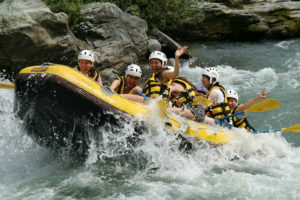 Enjoy river rafting through the rocks of Nagatoro, Chichibu, that has been designated as on of Japan's special natural monuments, for a tranquil, relaxing, and at times thrilling ride! Listen to the fun boatman's guide information as you river raft in Nagatoro, offering fun for everyone from young to old. The kotatsu (foot warmer) boat of the winter is really popular! 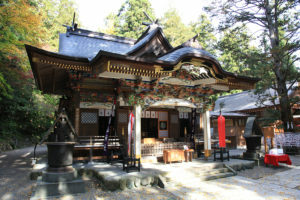 The Hodosan Jinja (shrine) where Yamatotakeru and the mountain dog legends remain, the Chichibu Jinja (shrine) of the Myoken faith famous for the Chichibu night festival and the Mitsumine Jinja (shrine) where gods are said to reside deep in the moutains, are together known as the "Three Shrines of Chichibu." 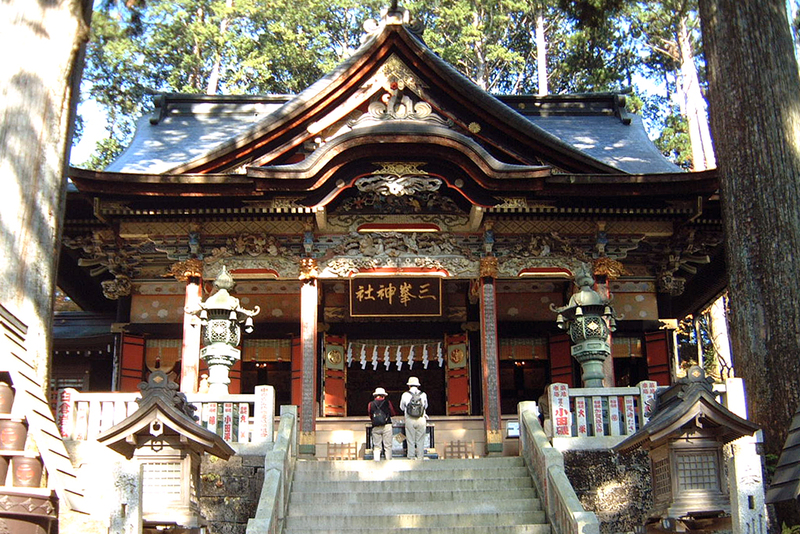 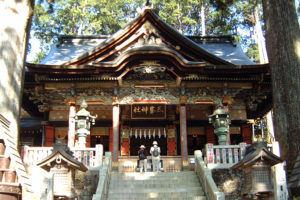 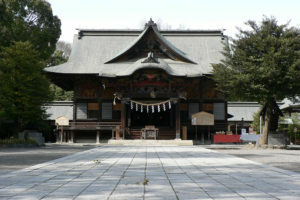 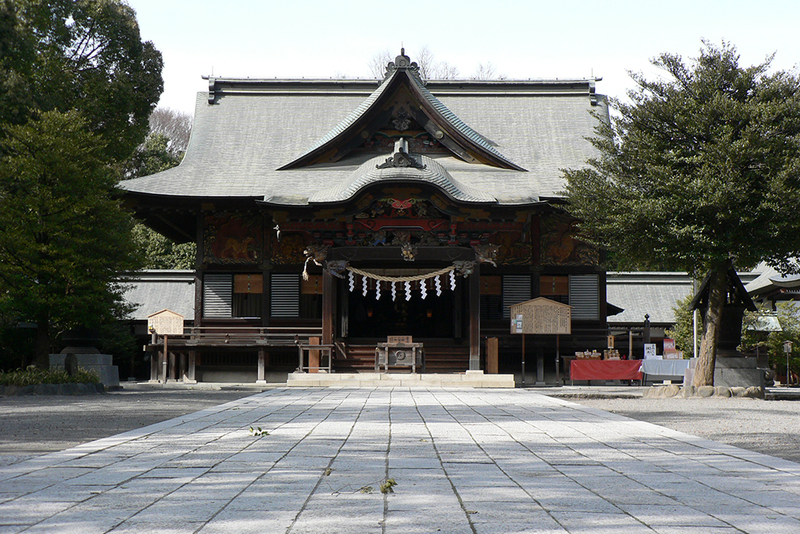 Many people visit the shrines every year.